If you are looking for a web design company, you have come to the right place. Say goodbye to your outdated website because it’s time to switch. Hawaii SEO’s web design package is complete and it definitely help you make money. Our team is ready to help you establish an immediate identity, and an ubiquitous online presence. Hawaii SEO’s Web Development Package is affordable, and you will surely get the most from your website. Hawaii SEO does not only guarantee a practical and functional website. Our nifty, little web designs are also great for mobile users. Whether it’s viewed on a smart phone or a tablet, our web designs are mobile optimized. If you need help in selling products, and you wish to put up an online e-commerce store, Hawaii SEO will help you in setting up a secure payment processing system. If your current website is not making money, then, it’s time to abandon it. 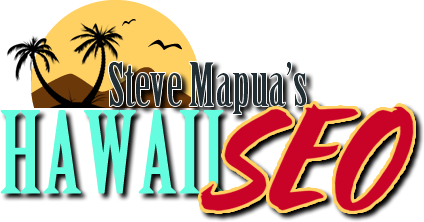 Here at Hawaii SEO, we create web designs that work for your business, and most importantly, generate sales. Having the best website is not enough. Your target market should be able to locate it. A team of dedicated Hawaii SEO experts will work with you on an SEO strategy that drives traffic to your website, translate that traffic into actual sales, and gain more conversions along the way.